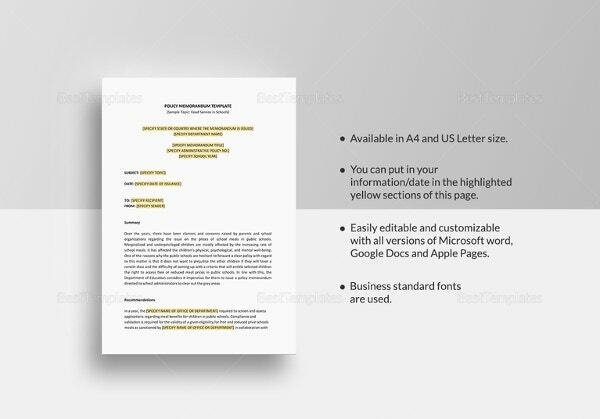 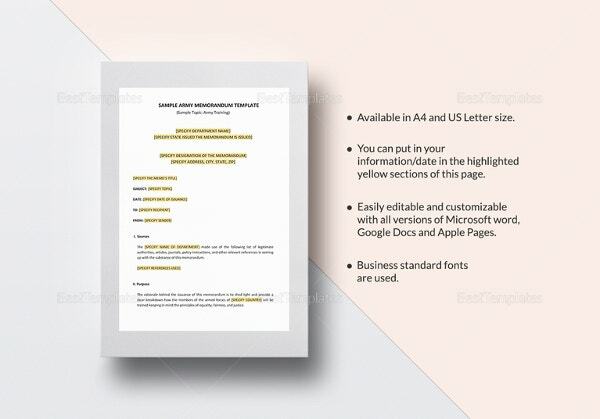 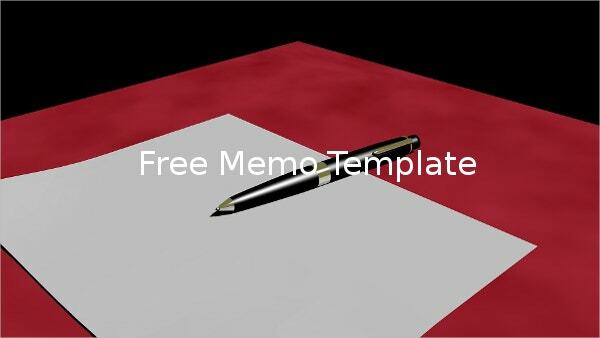 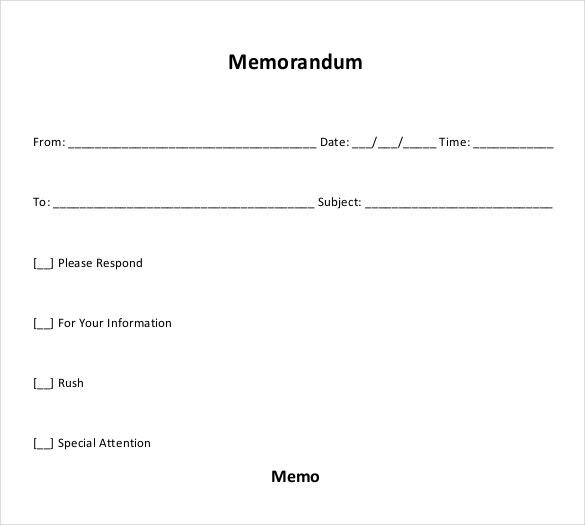 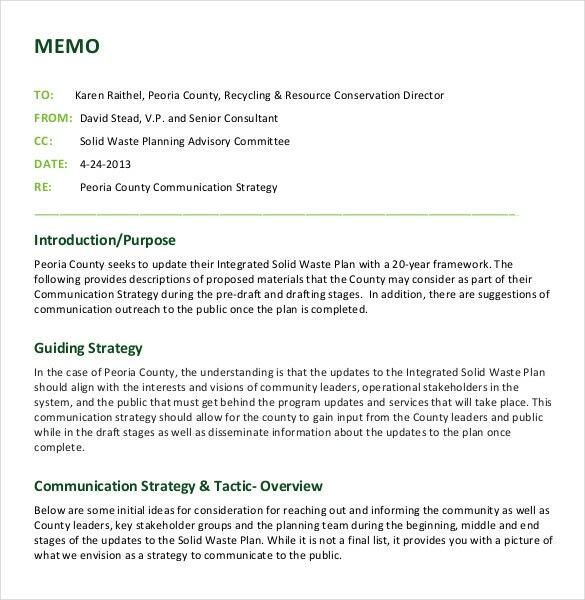 To have a free memo template where you can apply it in any procedure you need it to apply, this blank memo template can give you the template to start working on your notes or announcements. 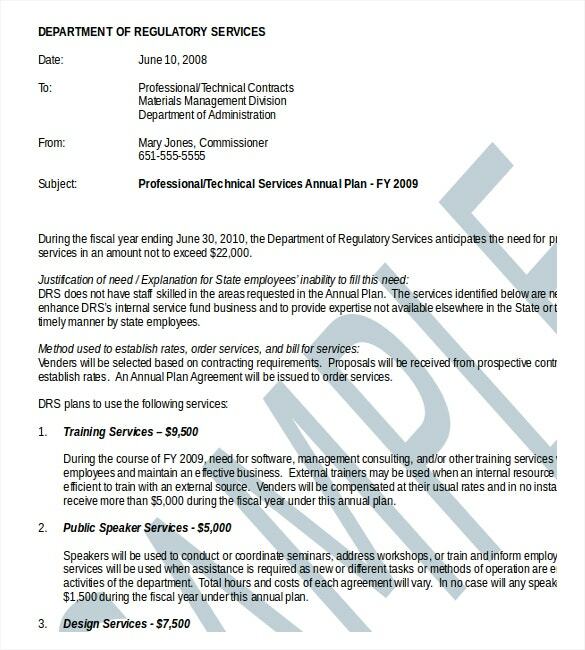 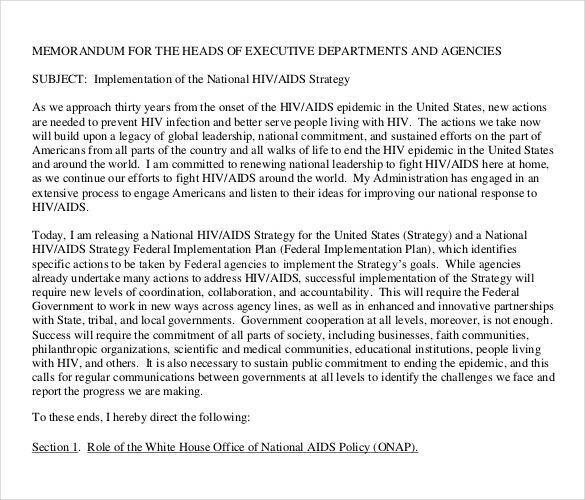 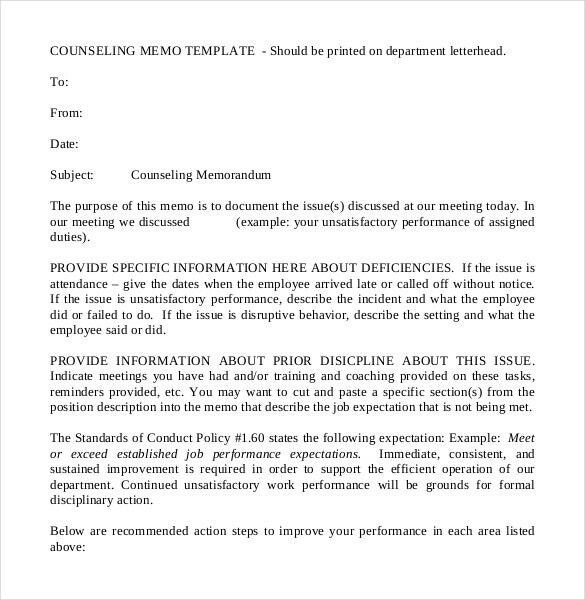 Available in example format, any changes in its layout can be made so as to make it appropriate in the department you are posted.You may also see Blank Memo Template. 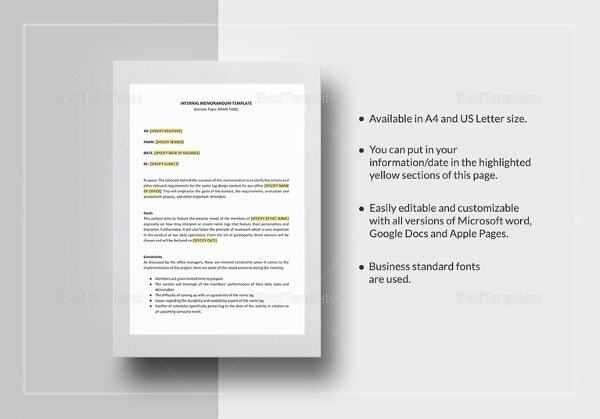 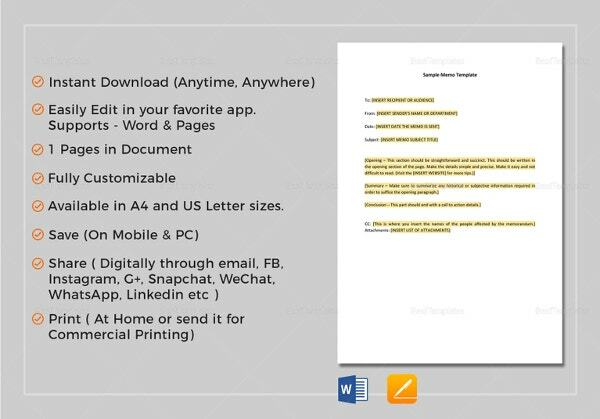 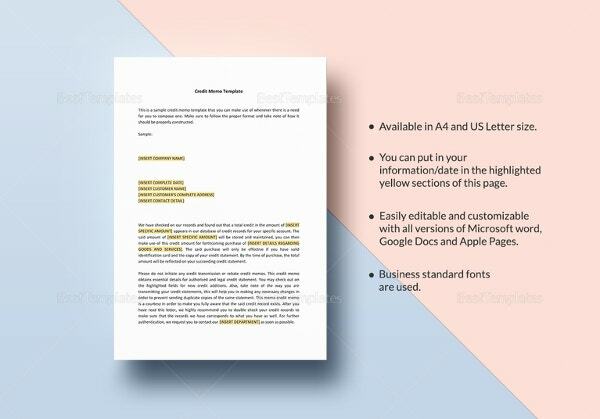 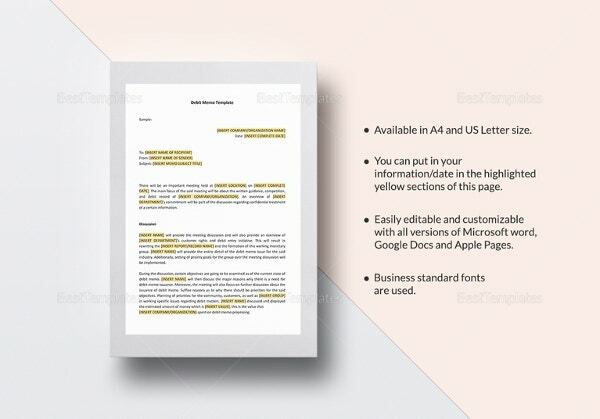 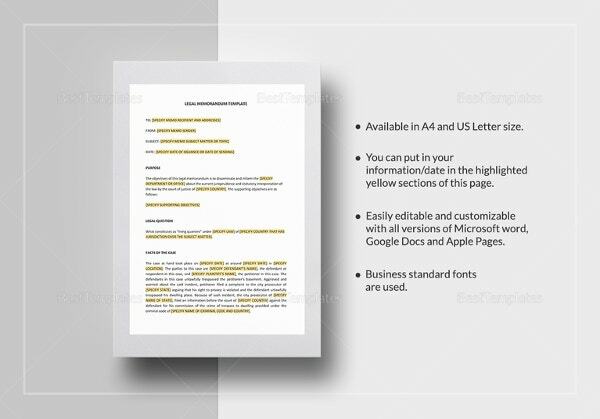 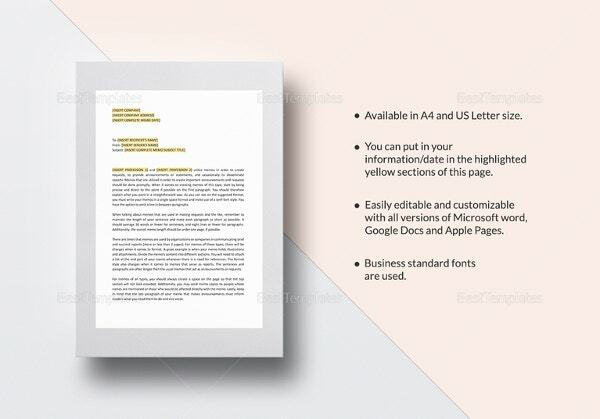 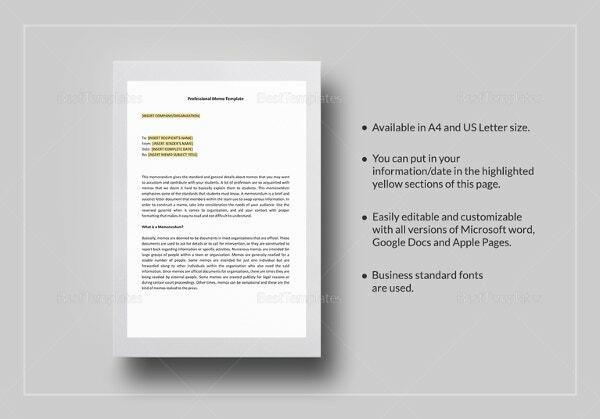 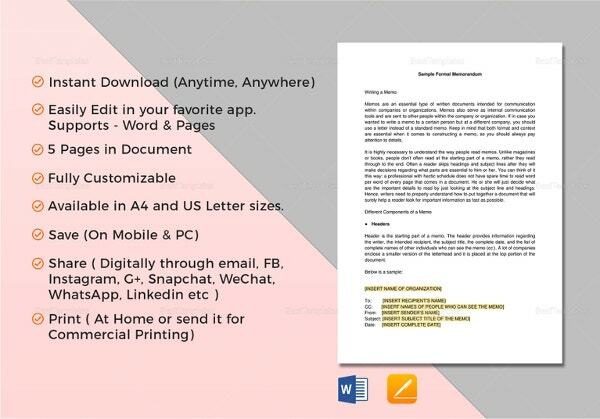 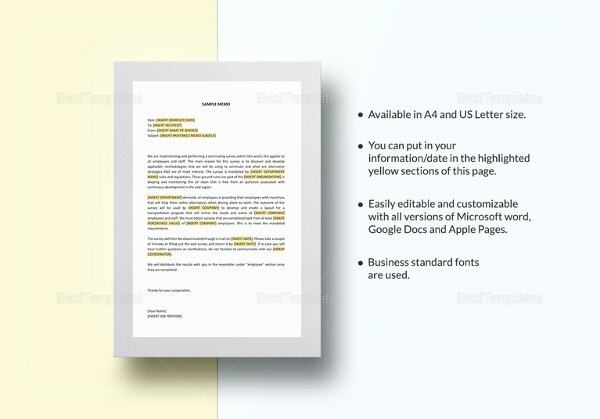 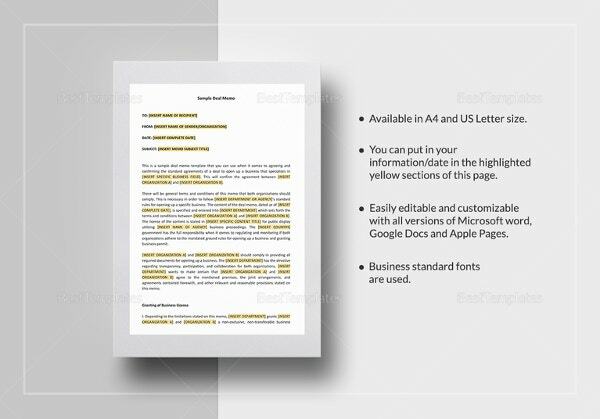 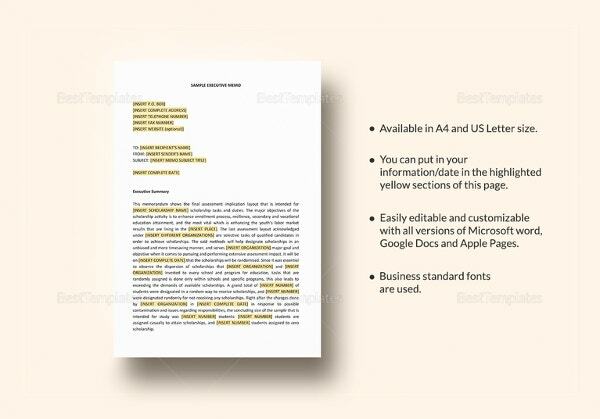 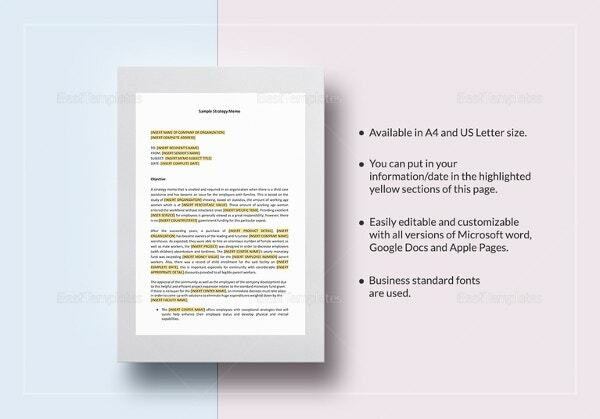 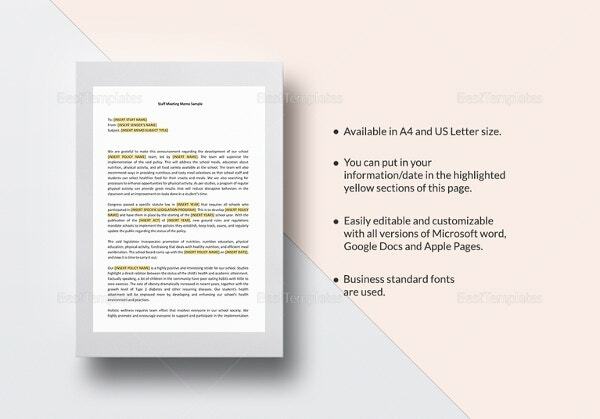 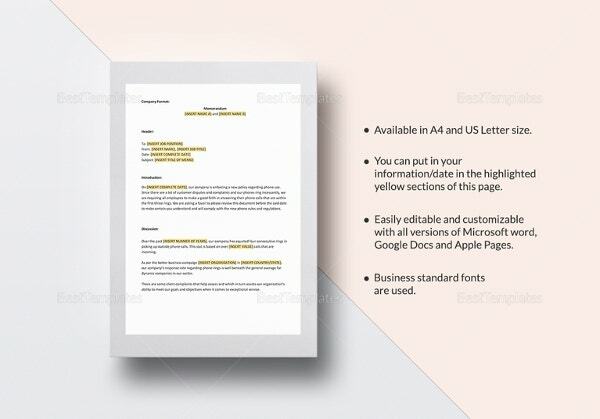 You can just enter the details of the memo using this template, with the suggested outline and margins; you will no longer problem making the file that will be used in your Memo Template where its supporting details will be shown in the document.